6,652 COLOURlovers viewed this page and think sugary is a master colourlover. Oh Gawd! Just piece of art! 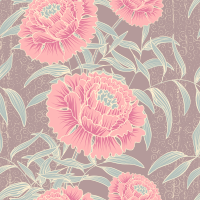 I wish I could have this as the real wallpaper in my room! How did I miss this beautiful pattern before? Oooh I love this! so pretty!